The town of St. Maries is nestled in the lush valley of the St. Joe River. 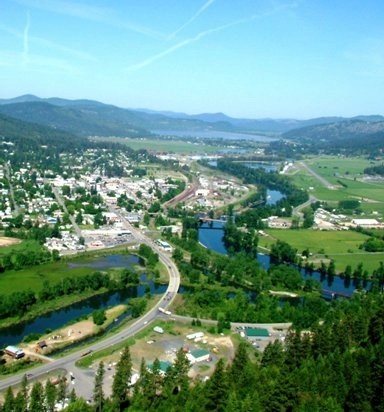 Surrounded by mountains, rivers, lakes, and forests, St.Maries boasts some of the best boating and water recreation in North Idaho. Other recreational activities include: hunting and fishing, snowmobiling and motorcycling, hiking, mountain biking, horseback riding, and golfing. St. Maries is truly an outdoor paradise!